" . . . . .I built myself a cabin . . . . on a property that shouldered Mount Mitchell. And there I have spent my days quietly, trying not to think about the life I left behind." Decorated Vietnam War veteran Joseph Brooks planned to live out the remainder of his days deeply secluded within the mountains of North Carolina, until the primal scream of a young child awakens his senses. 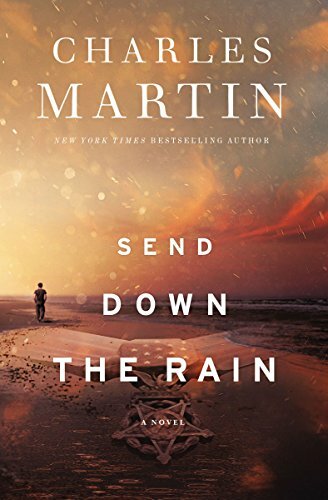 After rescuing a mother and her two children from a ruthless drug lord, Joseph returns to the place where memories of long walks on the beach, and the love of his life, slithered away with the ravages of war. Allie Gibson has just lost her second husband in an horrific highway accident just miles from their home on Florida's Gulf Coast. Her entire life has literally gone up in smoke; she has no money, no family, and very few friends. When Joseph finds her, she has collapsed on the beach, looking nothing like the girl he left behind. Charles Martin has the uncanny ability to paint his stories with the swath of a very wide brush, bringing characters to life who manage to outlive themselves. This beautifully written book has enough strategically thrown curve balls to fill nine innings of baseball, but oddly enough they are quite comforting, rather then confounding, because of the messages they carry .. . . "evil won't kill evil . . . . not ever" . . . and "love rushes in where others won't" . . . . and "thank you . . .for giving me what I needed. . . . And not what I deserved." Yes Lord, "please send down the rain". I will probably one day binge my way through Charles Martin's books. 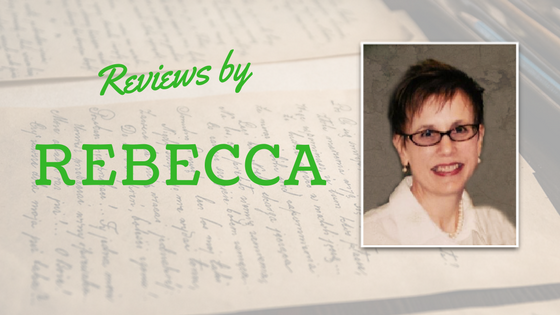 Thanks for reviewing, Rebecca!